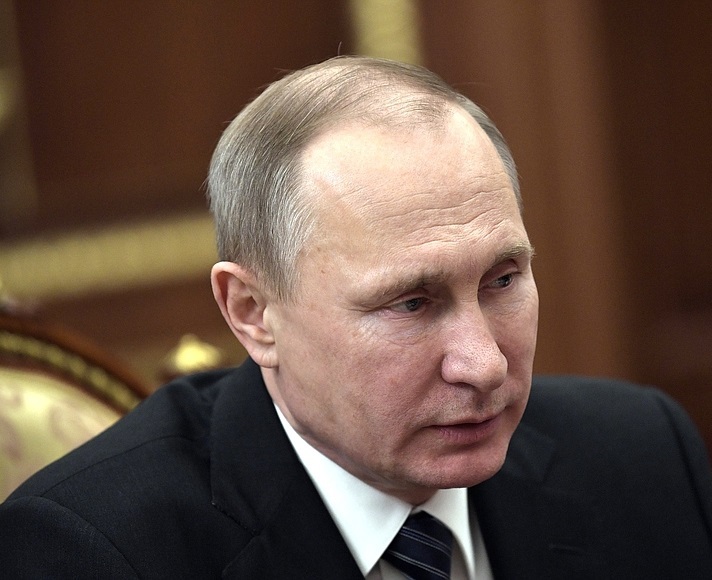 Putin had a meeting with VEB Chairman Sergei Gorkov. Putin.BLOG Banks Economy and Finance Putin had a meeting with VEB Chairman Sergei Gorkov. 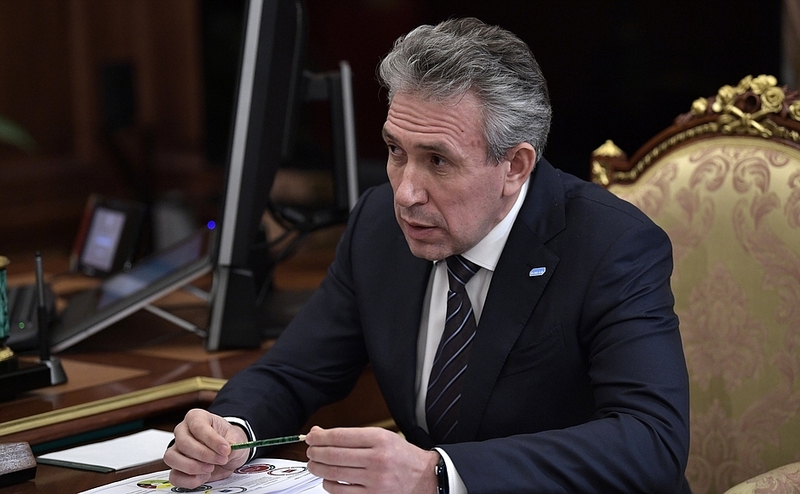 Vnesheconombank Chairman updated the President on the state corporation’s performance last year and current operations, as well as lending to industry sectors and support to exports. Mr. Gorkov, what is the situation at the bank? How are you working to implement your plans at the bank and on its other projects? The bank did well last year, despite a complex situation at the beginning and throughout the year. In general, we have normalized liquidity levels and closed the year with results that were better than we expected. In addition, we allocated some 100 billion rubles for project financing, which was good for last year. In late December, we adopted a new strategy focused on support for export, the infrastructure, innovations, the National Technology Initiative, new technologies and new high-tech companies. Regarding the above, we plan to increase financing to 140 billion rubles this year, or by 40 percent over last year. I believe that the ‘anti-crisis’ stage is behind us and VEB is now becoming a full-fledged development bank. We are confident of its future. Which projects do you regard as a priority? We approved several projects in December, including the Ivanovo Polyester Plant, which will produce technical textiles. It is the first such plant in Russia, and we will invest $500 million in it. It is a major new project nationwide and the largest in Ivanovo. Regarding the added-value wood processing plant in Torzhok, we will invest some 40 billion rubles in this relatively large project. We are also financing export promotion contracts for the delivery of the Sukhoi Super jet to Europe. A new contract with Ireland will help Sukhoi to increase the exports of this jet to Europe. Overall, we have some 100 new deals in our portfolio. Vladimir Putin at a meeting with VEB Chairman Sergei Gorkov. Russian President with Sergei Gorkov, VEB Chairman in Kremlin. 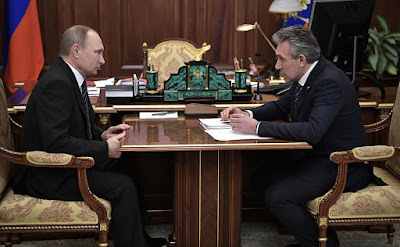 0 Comment to "Putin had a meeting with VEB Chairman Sergei Gorkov."